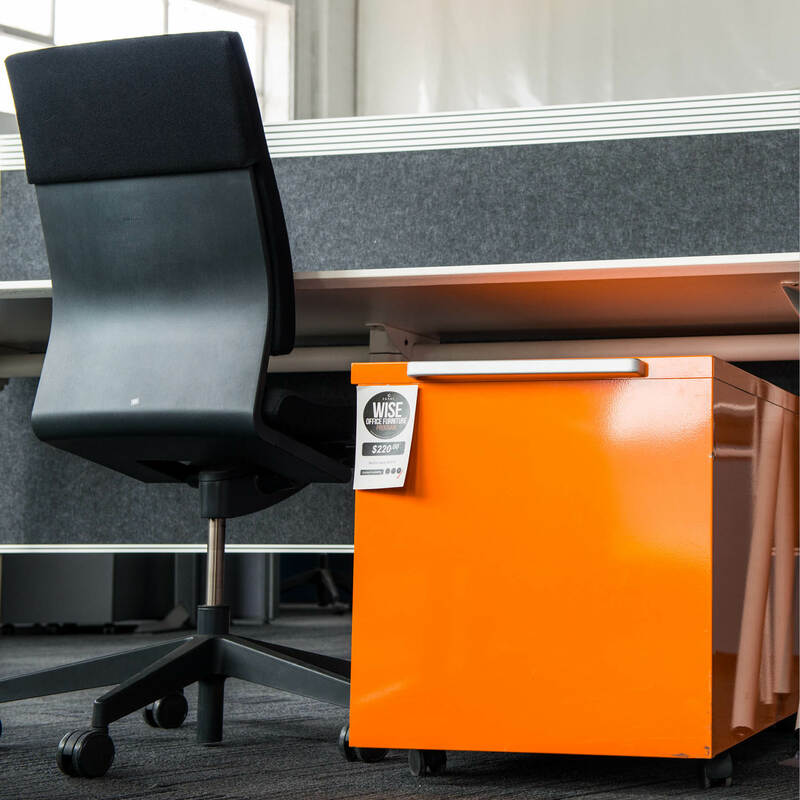 Our office workstations are in stock which means that there is no lead time required to manufacture the workstation desks and we can supply and install within a very short time frame. 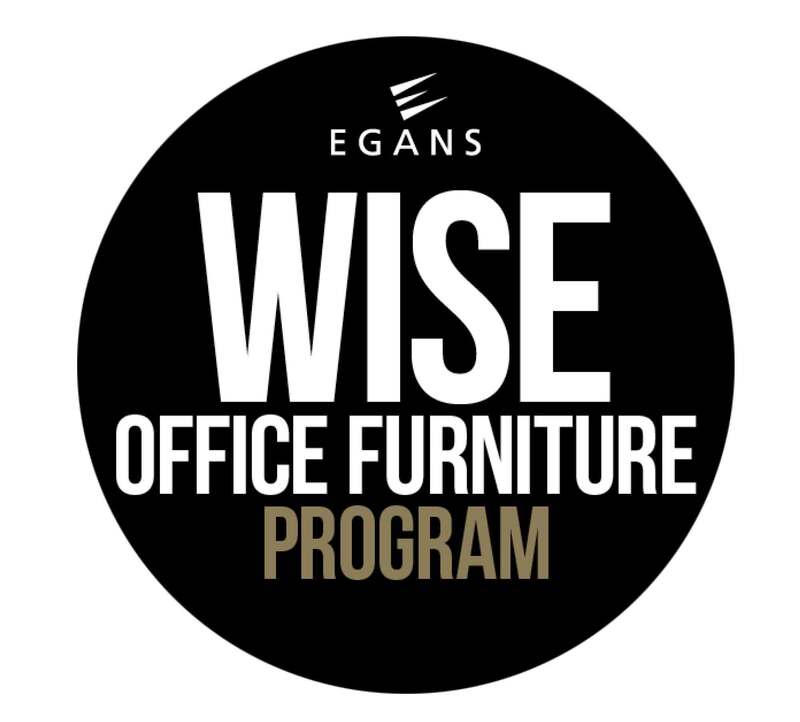 Because our workstations are sourced through our Wise Office Furniture Program, we do not need to order our inventory from a warehouse before delivery and installation. The furniture is flat packed at our premises and ready to go. 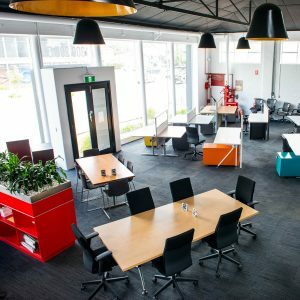 It can take anywhere from 15 minutes to 4 hours to pick our furniture for delivery depending on the quantity of workstation seats required. Our inventory is accurately tracked through our database so that we know exactly what we have on hand and the location of each item. Andrew Miller, our stock and warehouse manager is meticulous when it comes to inventory management and runs a very tight ship. 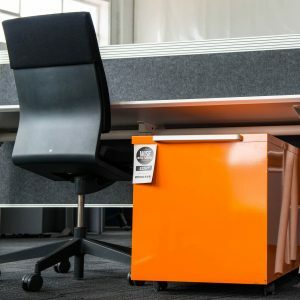 Our unique supply chain means that we are the only company in Australia that can offer next day delivery and installation for office workstations and associated furniture.